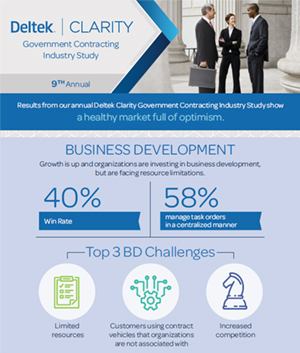 The 9th Annual Deltek Clarity Government Contracting Industry Study shares market insights from over 630 government contractors from across the county. 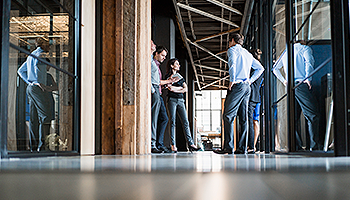 Check out how firms are managing business processes and challenges related to specific business functions and see how your firm compares. 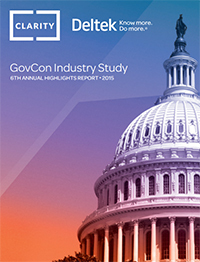 Download the full report for free to learn about the most recent Business Development, Project and Risk Management, Finance, Compliance, Human Capital Management, and Information Technology trends in the government market. Can’t join us live on June 12th? Deltek has you covered. 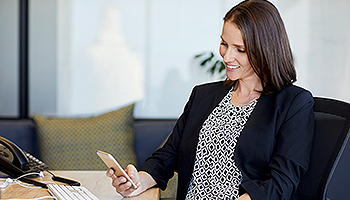 Listen in on June 26th to get an executive level overview of the 2018 results or join any of the in-depth webinars diving deeper into the survey findings. 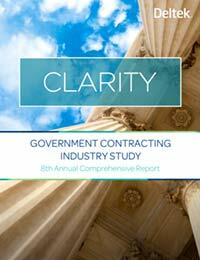 Review the full series and register for in-depth sessions covering each section of the report. An executive level overview to help you benchmark your 2018 results, understand what others are doing to overcome business challenges and provide input into short and long term business strategies. 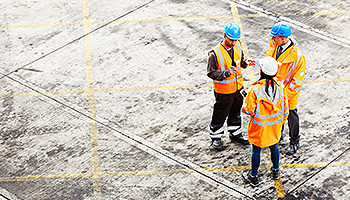 A firm’s understanding of the correlation between project management and risk have shown positive impact on their KPIs. 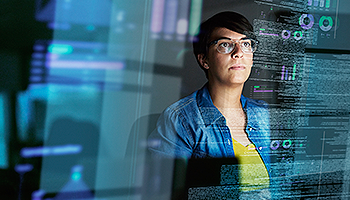 Gain insight on the top trends in project and risk management to find out what it takes to stay cutting edge. Get an in-depth view into the Clarity financial metrics and operational and compliance trends that matter most, plus insight into the best solutions to manage the complete spectrum of your project life cycle. 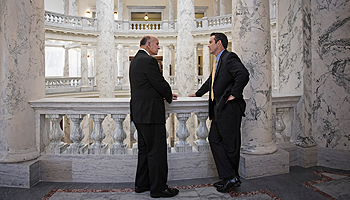 Get more information on the business development challenges and successes industry leaders are seeing, plus details on solutions you can use to grow your business and bottom line. 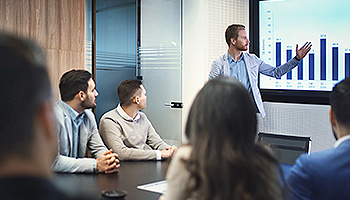 Gain insight on the latest trends in HR and learn how to quickly overcome industry challenges, from acquiring new talent to retaining and developing existing talent. 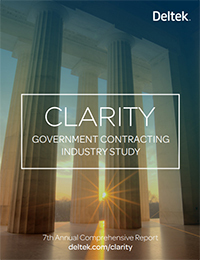 Get more details into the IT trends experienced by leading government contractors, plus see how firms are harnessing technology to boost their business and comply with complex government requirements.